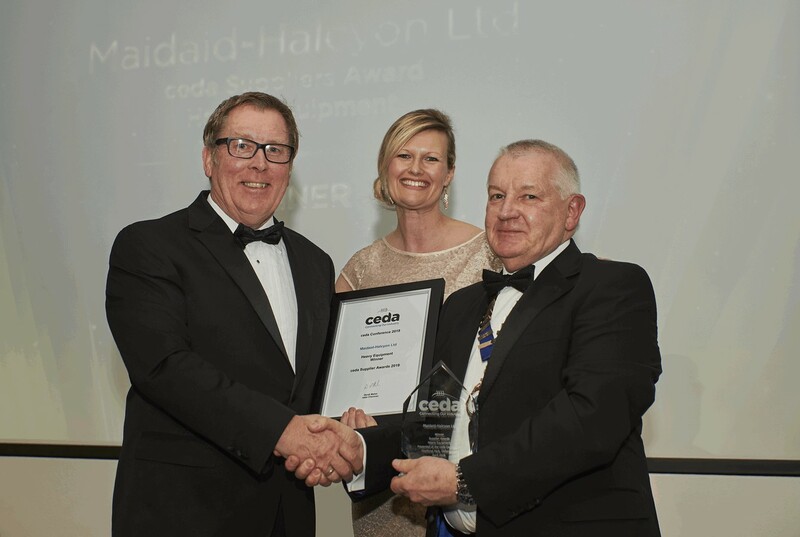 The winners of the ceda Supplier Awards were announced at the ceda Gala Dinner & Awards Ceremony on Friday 5th April at Heythrop Park in Oxfordshire. 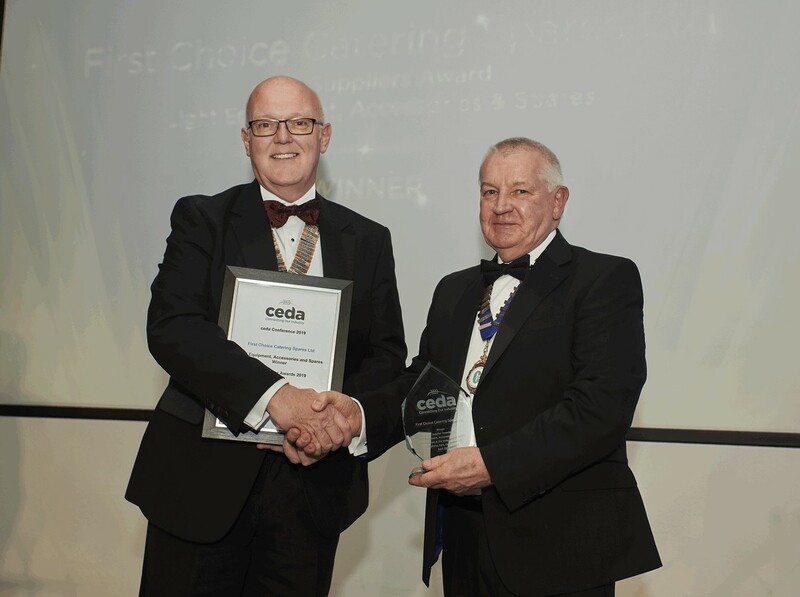 The Supplier Awards are voted for by ceda Members, for the suppliers they feel have delivered the best overall service in terms of quality of product, support and service. 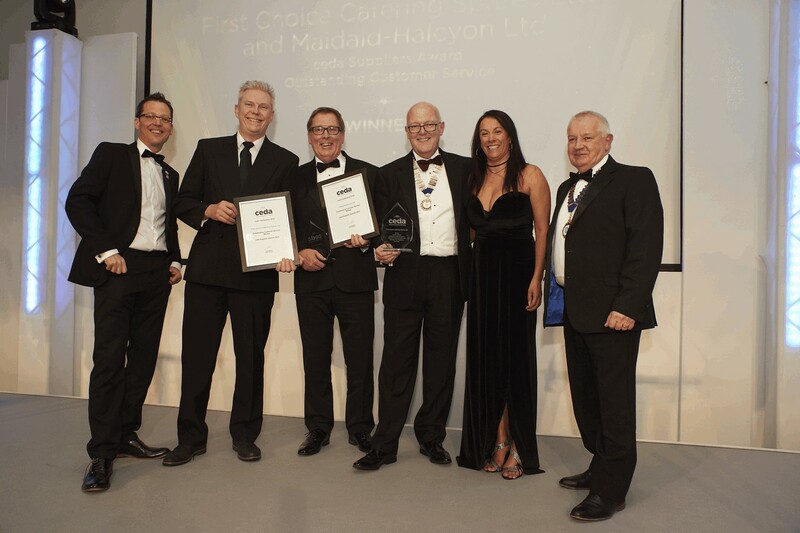 Recognition is given to three categories; Heavy Equipment, Light Equipment, Accessories & Spares and Outstanding Customer Service.